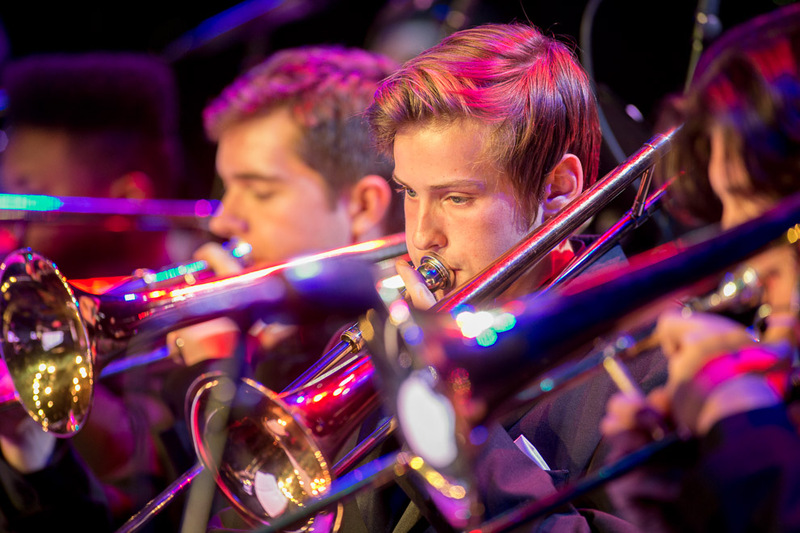 Garfield High School’s jazz culture is so strong that it maintains multiple levels of jazz bands in its curriculum for over 75 students. 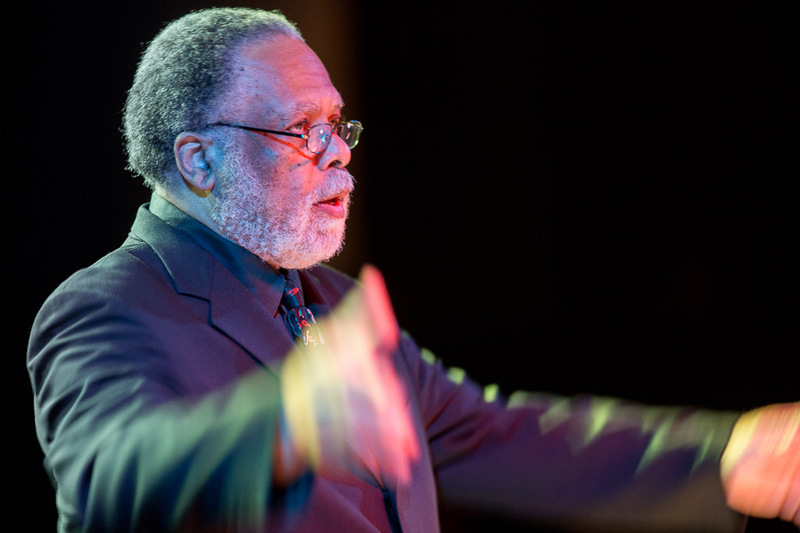 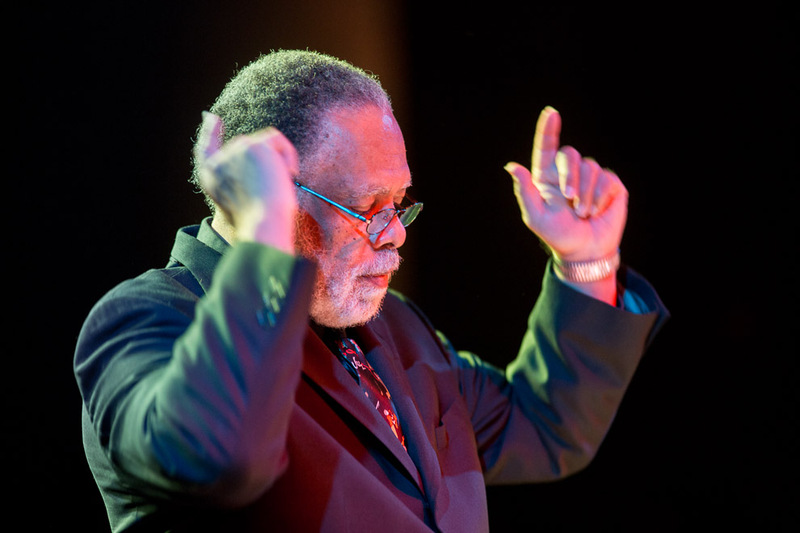 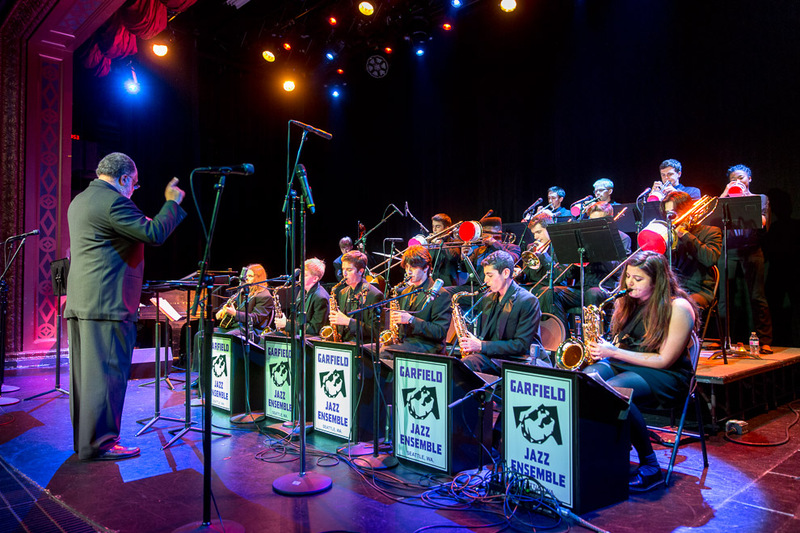 Under the leadership of Clarence Acox, Garfield continues to bring to young people the jazz traditions of such big bands as Duke Ellington, Count Basie, and Woody Herman. 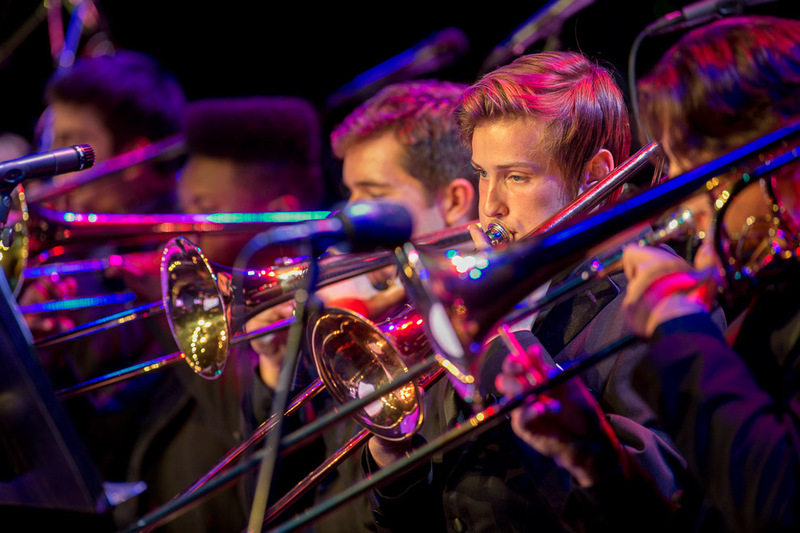 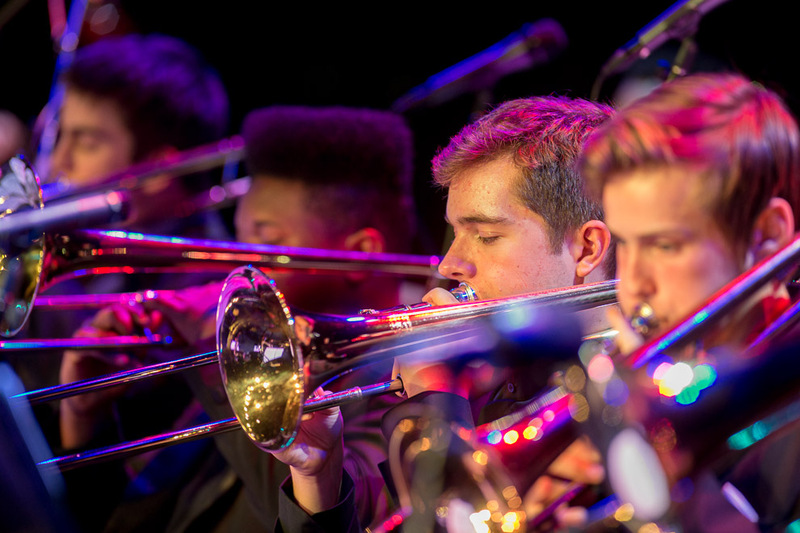 The program’s Jazz Ensemble I has won every major competition on the West Coast, including the Reno Jazz Festival, Lionel Hampton Jazz Festival (named Outstanding Festival Band six times), Clark College Jazz Festival (seven-time Sweepstakes Award winner) and Mt. 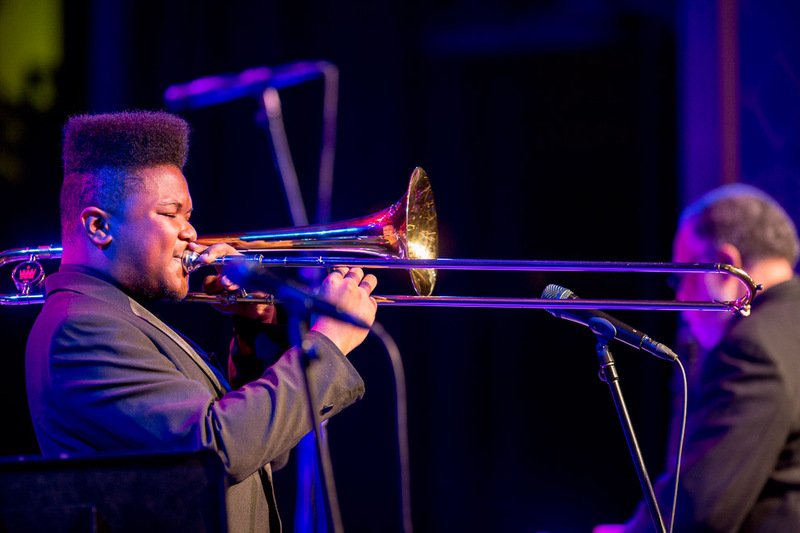 Hood Jazz Festival. 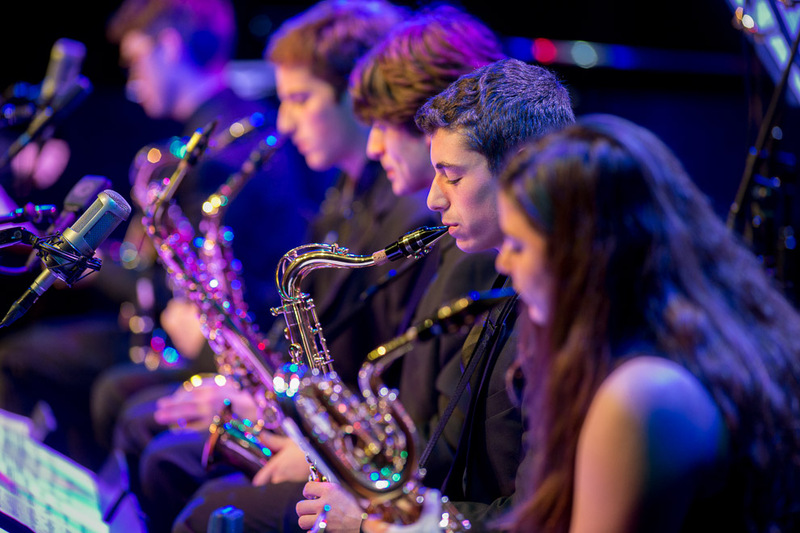 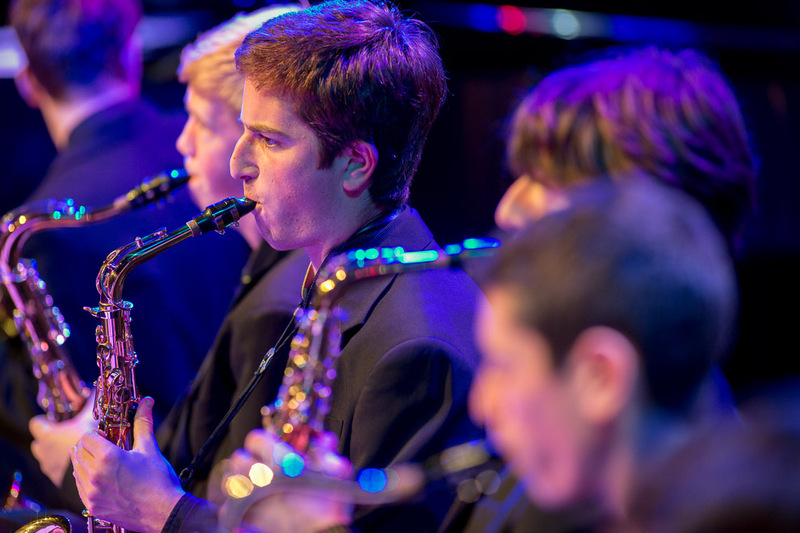 Jazz Ensembles II and III have also competed successfully in events around in the Northwest. 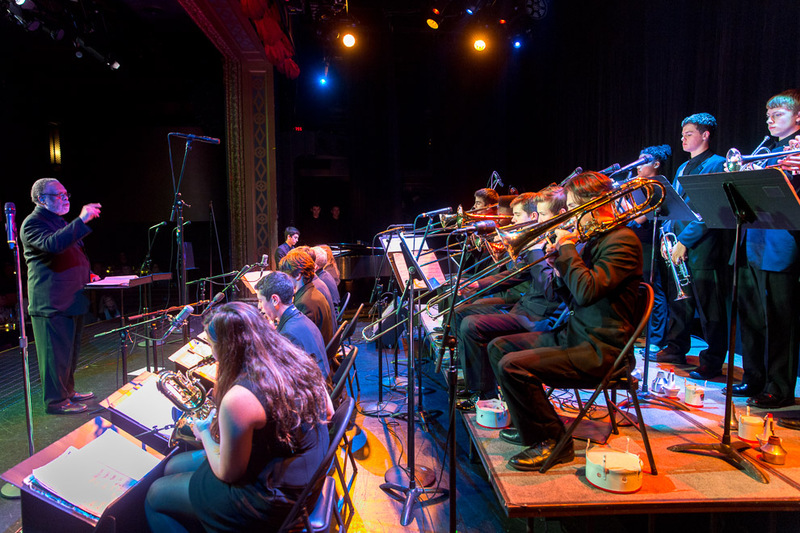 Garfield is a frequent participant in the Essentially Ellington National Jazz Band Competition and Festival at Lincoln Center in New York City, the most prestigious high school jazz competition in the United States. 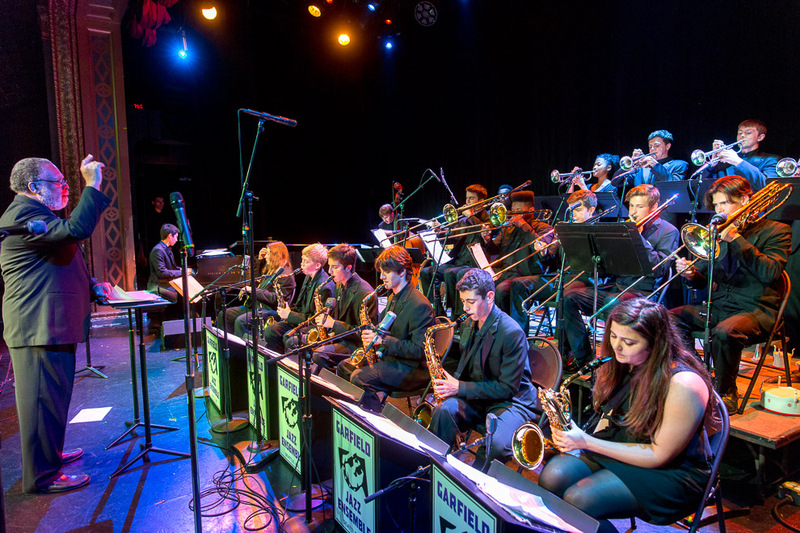 Since 1999, Garfield has been selected as one of the 15 Essentially Ellington finalists thirteen times, including an unprecedented four first-place trophies (in 2003, 2004, 2009 and 2010), as well as second place finishes in 2002 and 2008 and third place in 2006. 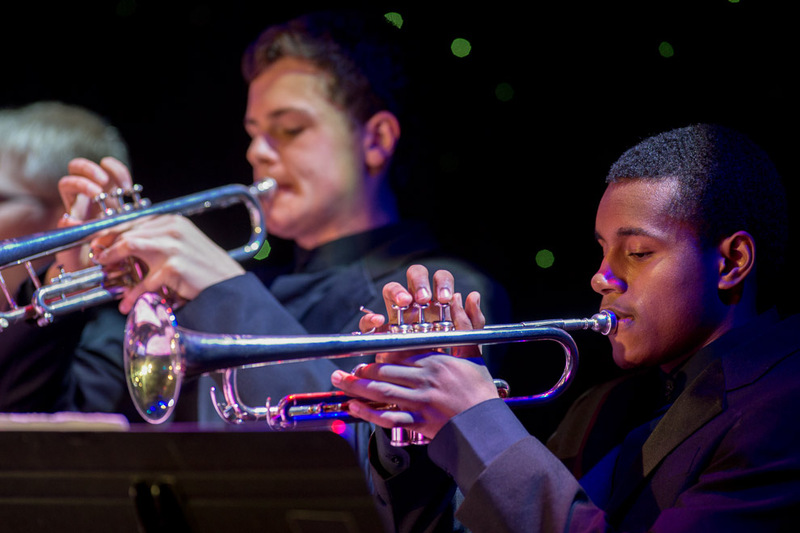 Graduates of the Garfield jazz program have gone on to study at leading music schools throughout the country, such as the Berklee College of Music, The Juilliard School, Eastman School of Music, Manhattan School of Music, The New England Conservatory of Music, USC Thornton School of Music, Oberlin Conservatory of Music, and Cornish College of the Arts.